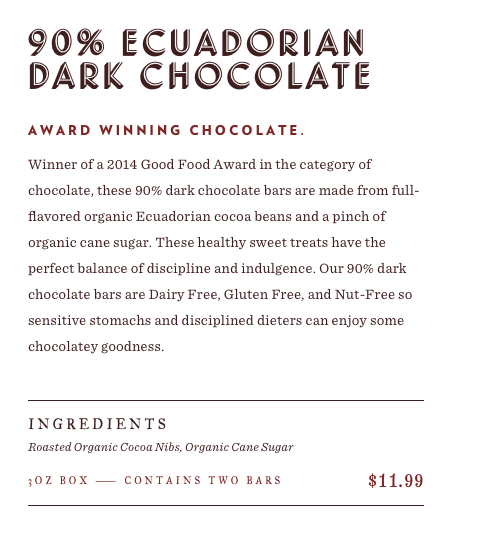 A colorful and unexpected palette of webfonts helps three chocolatiers deliver their most piquant flavors online. It was the shared dream of Sam, Starr, and Chris that brought about the Videri Chocolate Factory. 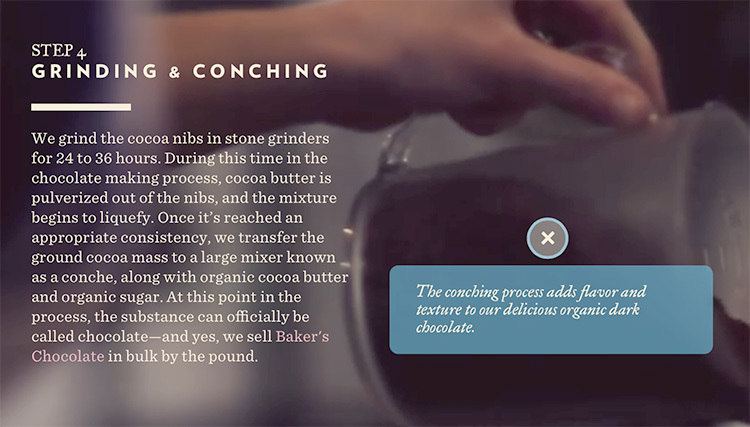 From the historic Raleigh Depot in downtown Raleigh, NC, the three operate a retail storefront, a factory floor, an outdoor café, and now a website where an animated collection of webfonts from H&Co helps them tell their story. 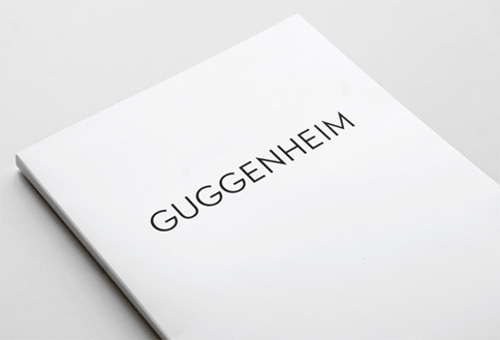 Videri’s diverse font palette includes Landmark , Verlag, The Fell Types, and Indicia. Finding a way to express the company’s personality with typography was a top priority for the the team at PRPL, the digital creative agency tasked with creating the site. “I wanted to create a type system that felt friendly and organic, but also would feel at home in a factory setting,” said George Kedenburg III, lead creative at PRPL. Kedenburg chose a vivid collection of fonts for the project, relying not only upon hard-working ScreenSmart fonts for text, but some rare and unexpected choices for display typography. Verlag and Sentinel ScreenSmart are used throughout the site, while headlines feature a mix of our more exotic typefaces: the dazzling Landmark Inline and Dimensional, the textured Fell Types, and the rubber-stamped Indicia font from our Numbers collection. At small sizes, Sentinel ScreenSmart keeps the text perfectly crisp. As part of their continuing work with the United States Postal Service, Journey Group turned to Cloud.typography for the new USPS Stamps website. Even when “communications” meant an e-mail campaign delivered to 317 readers, Journey Group of Charlottesville, VA recognized that stamps have a story to tell — and not just to collectors. 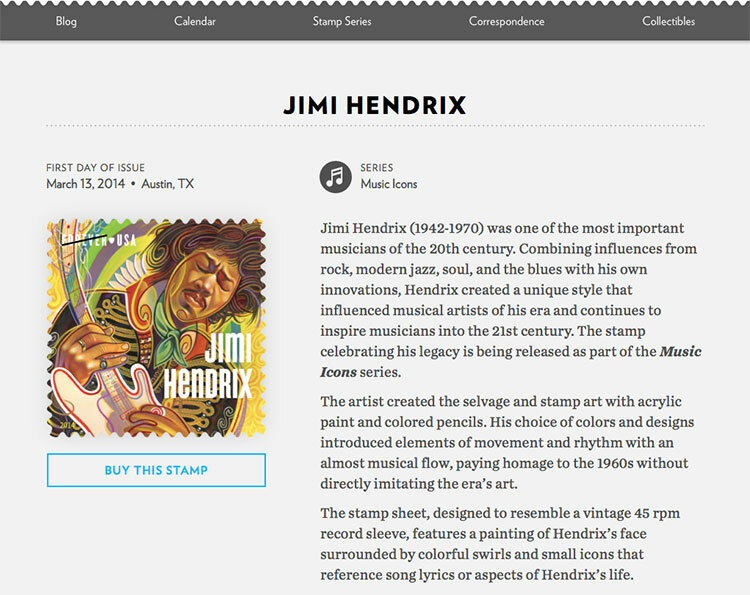 Stamps are built on typography, making the web a natural place to share their rich visual heritage, and making webfonts an important part of the experience. Though postage stamps can pass unnoticed, their typography is wonderfully playful, and the new USPS Stamps website strikes this balance with aplomb. It delights readers with its typographic grace and wit, but relies on webfonts to perform in a diverse set of circumstances, accompanying an unforeseeable collection of images, and rendering seamlessly across all the browsers used by the site’s vast audience. For the site’s typography, Journey Group chose our Verlag and Chronicle webfonts. Instead of merely styling the site’s headlines, they implemented webfonts for all of the site’s type, using Verlag for both headlines and annotations, and Chronicle ScreenSmart for text. 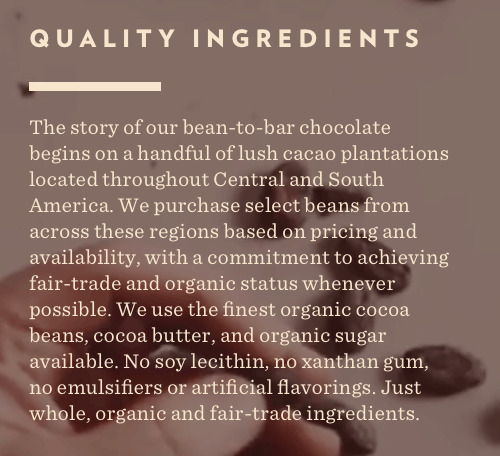 Using a ScreenSmart font ensured that the site’s text would maintain its visual integrity at even the smallest sizes, so that all of the site’s readers are presented with crisp, legible type. A kerning table, which makes special allowances for characters that don’t fit together naturally, can reveal a lot about the personality of its designer. Every font pays special attention to the pair Va, but the font that includes Vr suggests a familiarity with French (vraie) or Dutch (vrouw). Pairs like Wn or Tx hint at an even broader perspective (Wnetrzne, Poland; Txipepovava, Angola), and the designer who kerns the ¥4 has presumably spent some time thinking about finance. Including ÅÇ is the mark of someone who’s trying too hard: these letters don’t nest together naturally, but nor do they appear together in any language. When I first learned about kerning, mystifying to me was the presence of Yq in almost every one of Adobe’s fonts. Adobe’s early faces sometimes neglected far more common pairs, or even whole ranges of the character set — many fonts didn’t kern periods, dashes, or quotation marks — but Yq was ever-present. 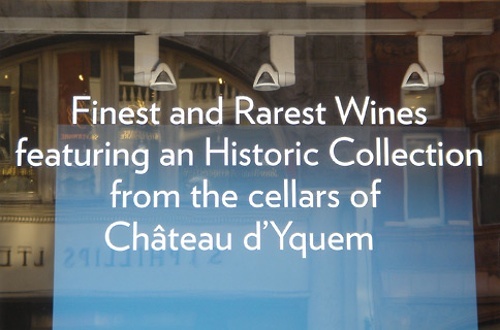 When I met him in the early nineties, Adobe’s Fred Brady hinted at why: located in northern California, Adobe’s designers often had a thing for viniculture, and one of the world’s most famous dessert wines is produced by Château D’Yquem.